Add everything to the slow cooker, turn it on low, and leave it for a good 10 hours (I gave it a stir every so often to mix). Bam. Tons o' beans. 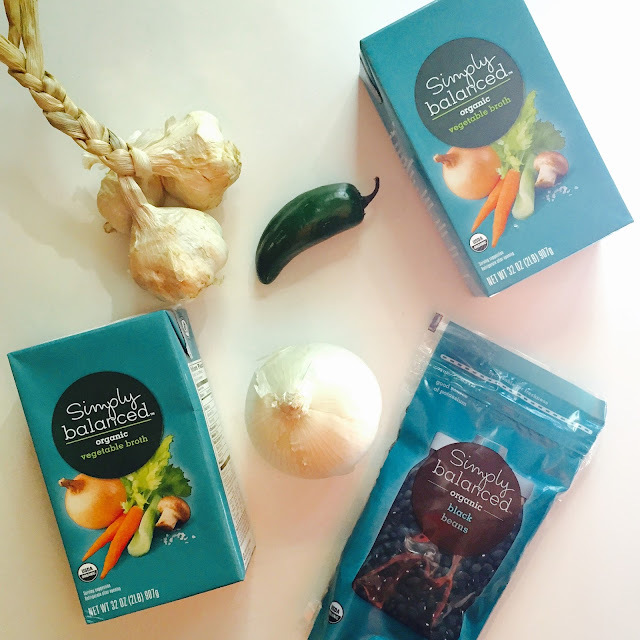 Black beans are fantastic as a side, of course, but they are awesome to have on hand in the fridge to add to salads or scrambles. I also love making these black bean burgers, and recently found this recipe for Southwestern Pasta Salad. 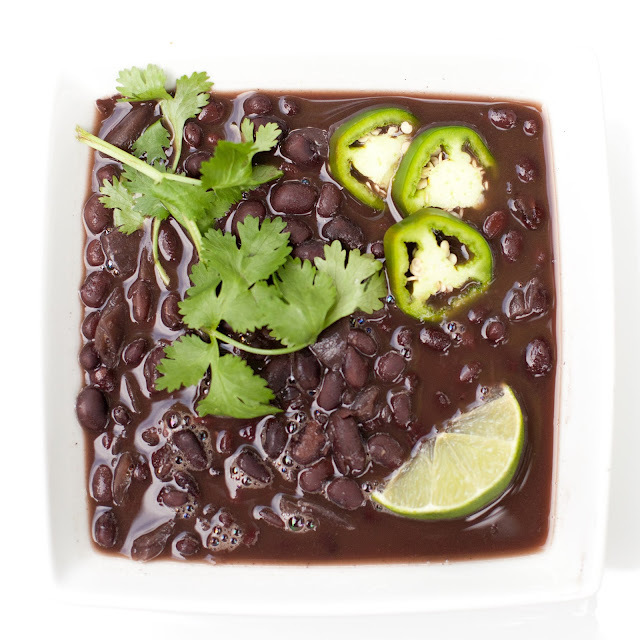 It's perfect for using up Taco Tuesday leftovers (like these black beans!). I just add in whatever meat we used, the beans, and since it's summer, I use fresh corn and tomatoes since we can get them locally. I love your Taco Tuesday posts! We're having fish tacos tonight and I wish I had the ingredients for this because it's the perfect side dish! SO simple! 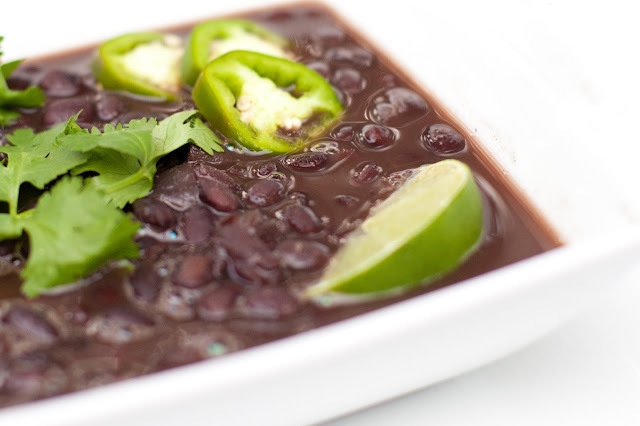 I just got a can of black beans to go with our dinner tonight. Next time I will have to plan ahead and make them in the crock pot like this. Yum! i have never made black beans in the crockpot before. so simple, i don't know why i haven't done it!